Divulge HUWE Wrench equipment at IRE - oil & gas equipment supplier! Huwe has just selected IR & E Trading to be authorized agents of their products in the MENA Region. 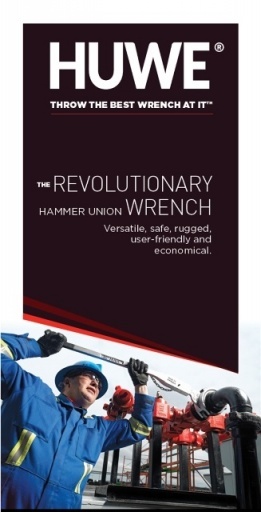 For more information, please contact us or visit their website at www.huwewrench.com. You may also click here for our current stock list for these items.